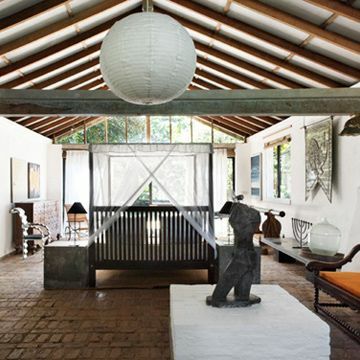 Geoffrey Bawa is considered one of the most influential architects of Asia who introduced “tropical modernism” to the world. His work, culturally and environmentally sensitive, fundamentally altered the traditional views of architectural design locally and globally. Originally a lawyer, Bawa is widely celebrated as the “greatest Sri Lankan architect ever lived” who “produced ‘sustainable architecture’ long before the term was coined.” His works include famous hotels, schools, houses, temples and notably the Sri Lankan Parliament building. You can immerse yourself in Bawa’s masterpieces and at the same time discover the enchanting island of Sri Lanka that inspired these architectural wonders. Enjoy a stay at Bawa’s house in the bustling metropolis of Colombo and have dinner near his former studio! And go on to explore the landmark attractions of Sri Lanka, including major historical sites, adventurous national parks and famed beaches. Meet and assist by a representative of Mai Globe Travels on your arrival at the Bandaranayke International Airport, and transfer you to Dambulla, a UNESCO World Heritage Site where you will begin your tour of Sri Lanka’s Cultural Triangle. Enjoy the lush landscapes of Sri Lanka—rice fields, coconut groves and panoramic mountains—on your way. At Dambulla, visit the famous Cave Temples that have incredible Buddhist murals in a system of five caves. Climb on top for a mesmerizing view of the surrounding area. 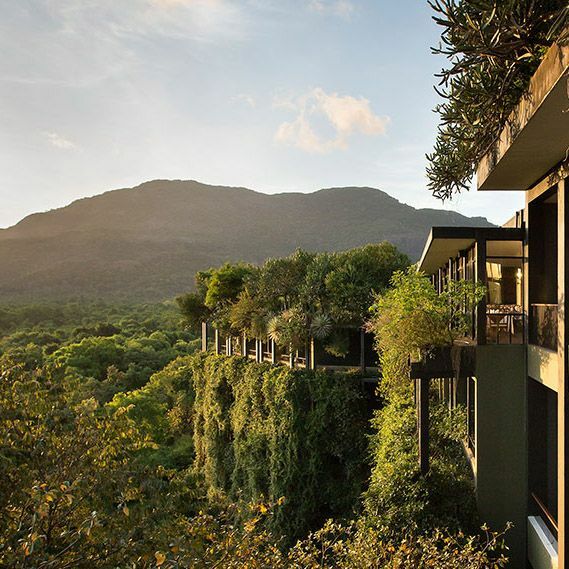 Then arrive at your hotel, Heritance Kandalama, designed by Bawa. 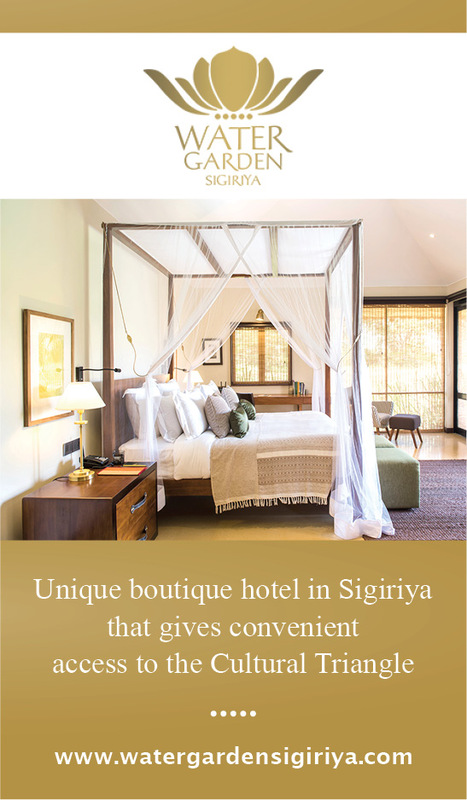 After checking in to your room, go on a tour of the hotel to discover Bawa’s architectural masterwork. Overnight at hotel. Dinner at leisure. Early morning, visit the famed rock fortress of Sigiriya, an ancient royal abode with stunning frescoes, gardens with natural caves and ruins of the ancient palace at the top. 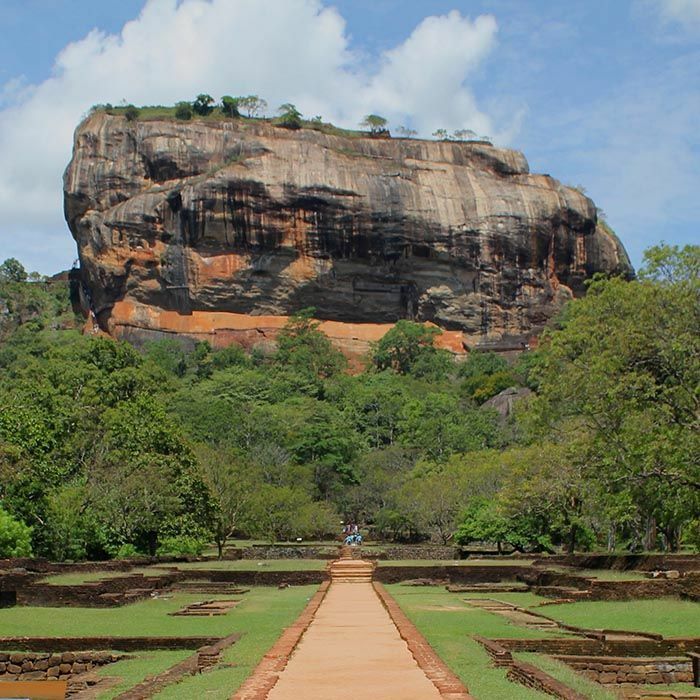 A UNESCO World Heritage Site, Sigiriya is the most visited site in Sri Lanka. 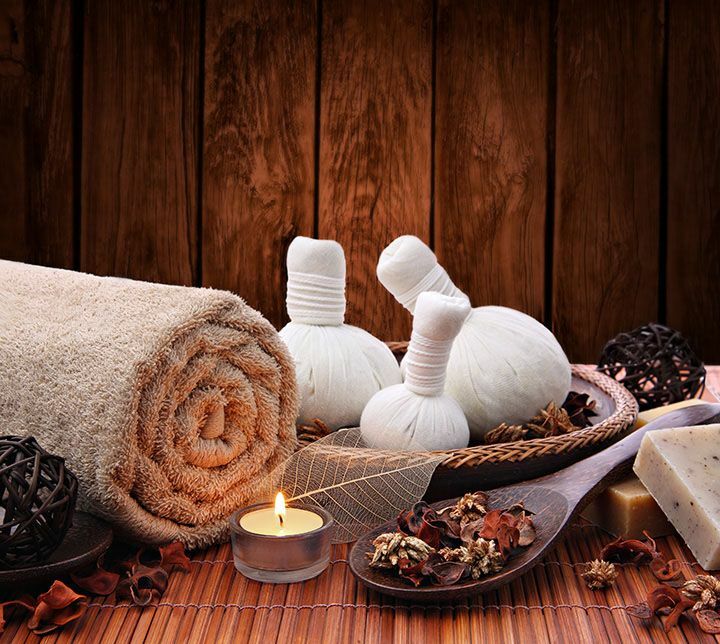 Return to hotel to spend the rest of the day at your leisure pamper yourself with a relaxing Ayurveda treatment while enjoying the exceptional environment. Later in the evening relax by the pool. Dinner at leisure. After a delicious breakfast, visit Polonnaruwa, an ancient royal capital of Sri Lanka dating back to the 11th century. Commence in a sightseen Tour of the historic sites of the city either on foot or by bike, and discover ruins of royal palaces, Hindu kovils, bathing pools and temples. 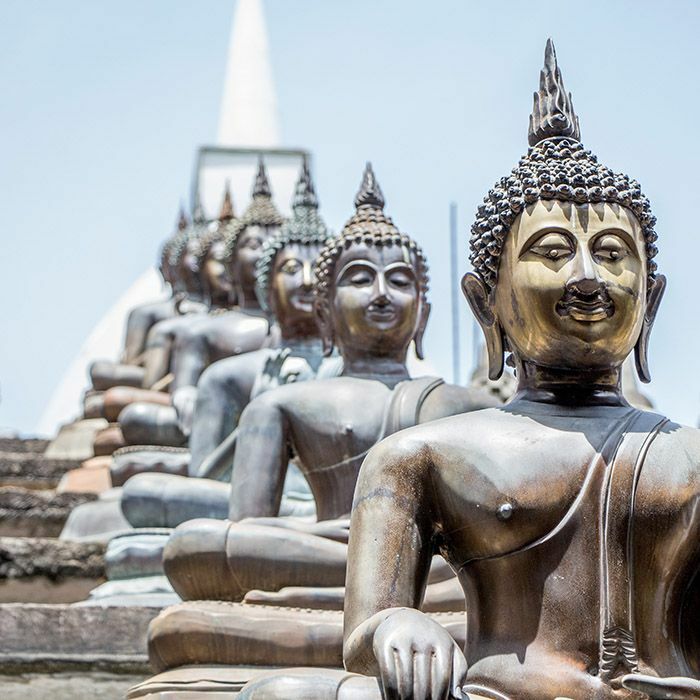 Visit the Gal Vihara that has four Buddha statues carved in granite stone and stop by the fascinating archeological museum. 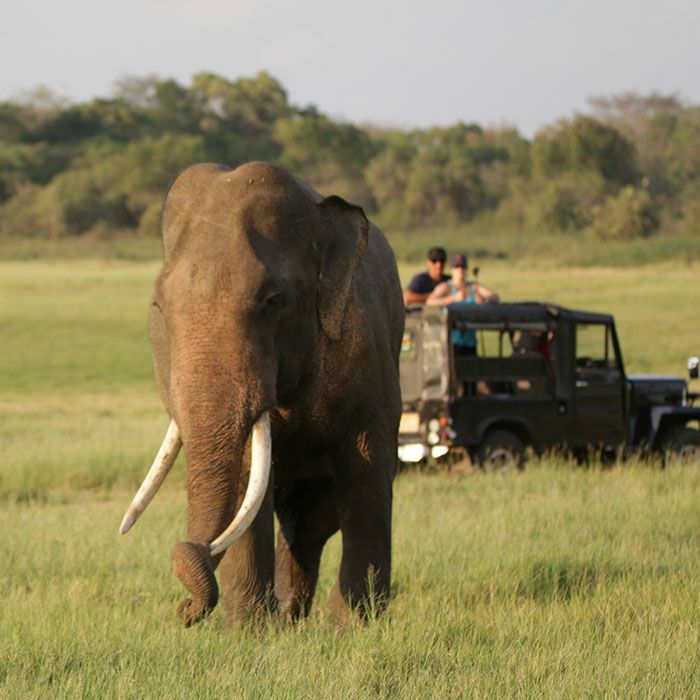 In the afternoon, go on an exciting jeep safari to Minneriya National Park, famous for its elephant population as well as other exotic animals such as crocodiles, water buffalo, deer, lizards, cormorants, pelicans and a wide array of other birds. The park is also interesting for its variety of landscapes that range from panoramic mountains to swamps. The best time to visit the park is from May to November. When your safari is done your driver will transfer you to hotel for overnight. Dinner at leisure. 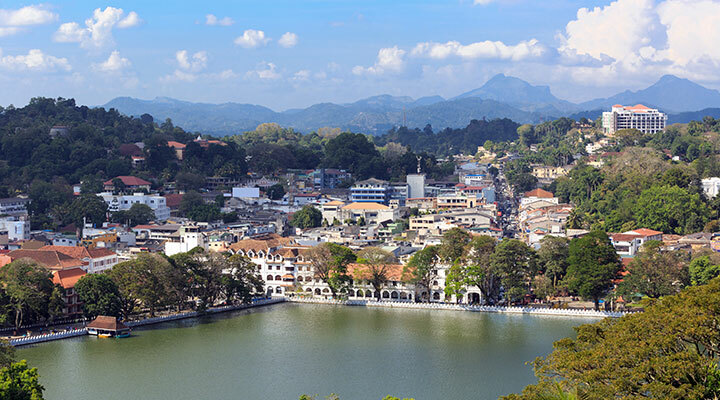 After Breakfast Hit the road to Kandy, the last royal capital of the island, bustling with history and aristocratic atmosphere. On the way, stop by an exotic spice garden in Matale. Once you arrive in Kandy visit the Peradeniya Botanical Gardens to marvel at impressive collections of orchids, royal palm trees, roses and other lovely flora and fauna. Go on a city tour on foot in the afternoon and visit the sacred Temple of the Tooth, believed to hold a tooth relic of the Buddha. Then take a refreshing walk around the Temple’s lake and stop by the vibrant vegetable market nearby. In the late afternoon, treat yourself to a traditional dance cultural show. Return to hotel for dinner (included) and overnight. After Breakfast leave to Colombo. If you prefer, you can make this trip by train to better enjoy the beautiful mountainous scenery (not included in package). 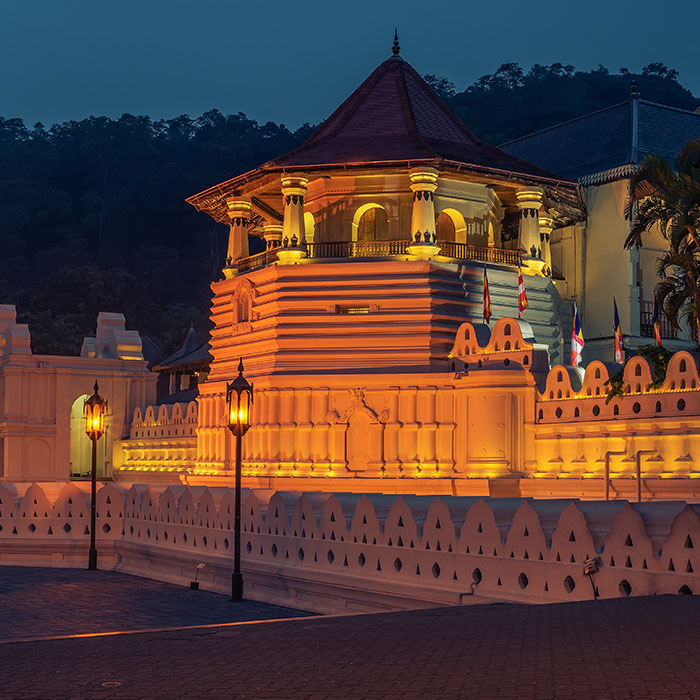 Arrive at historic Colombo Fort and drive towards the island’s south coast. 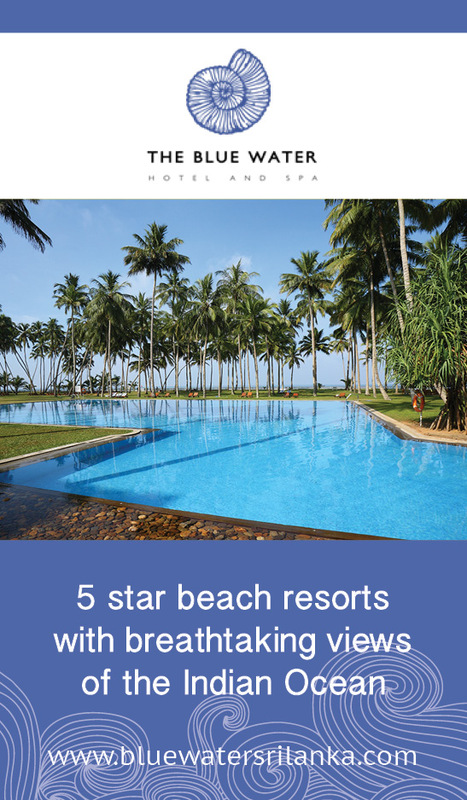 Discover the hidden gems of this popular tourist area, like the alluring Unawatuna beach. Arrive at your hotel, the Lighthouse, designed by Bawa in 1995 on a rocky promontory. Tour the hotel’s impressive sights, such as the entrance staircase adorned with a monumental sculpture. Discover the hotels impeccably designed public areas and restaurants opening towards the rocky beaches below. Dinner at leisure. If you prefer you can go to the Mirissa port for a luxury whale watching boat excursion that starts around 6 a.m. (not included in tour package). 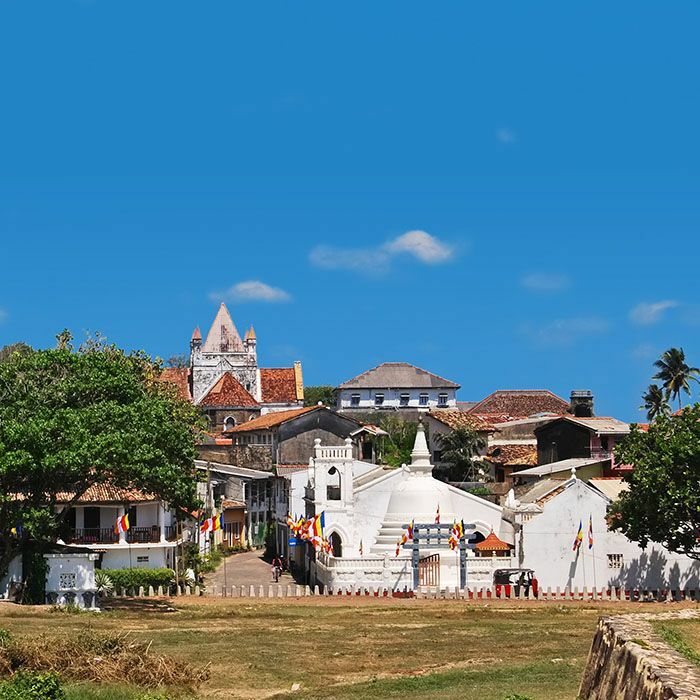 Otherwise, go on a memorable tour of the Galle Fort guided by British author Juliet Combes. Stroll through the area’s narrow streets lined with charming shops selling decorative items and jewelry. 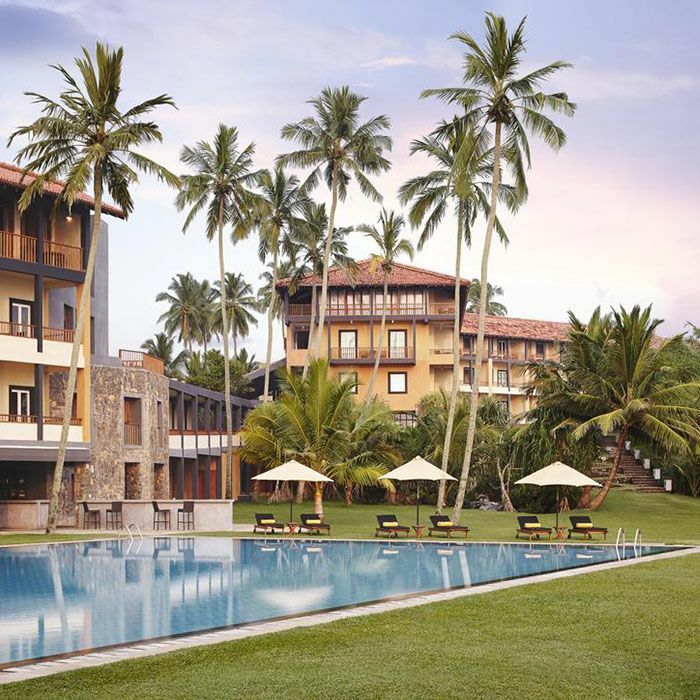 In the afternoon, visit the Ahungalla Heritance, a hotel project developed by Bawa in 1979. 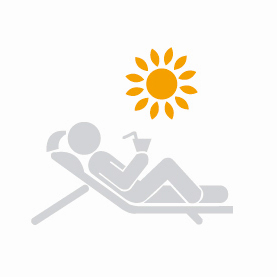 Return to your hotel for relaxation and overnight. Dinner at leisure. 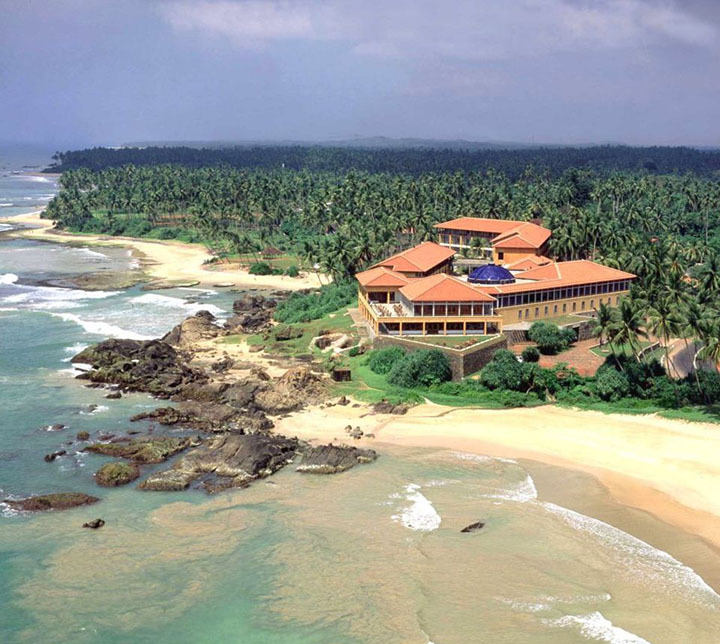 Drive towards the lovely beach town of Bentota and visit the Bentota Beach hotel designed by Bawa in 1969. Afterwards, you’ll visit the Lunuganga garden, a hypnotizing 10-acre garden once owned by Bawa. It has a restaurant and four bungalows now converted into hotel rooms. In the afternoon, stroll through the garden just like Bawa did decades ago and immerse yourself in his creative universe. Dinner at leisure. 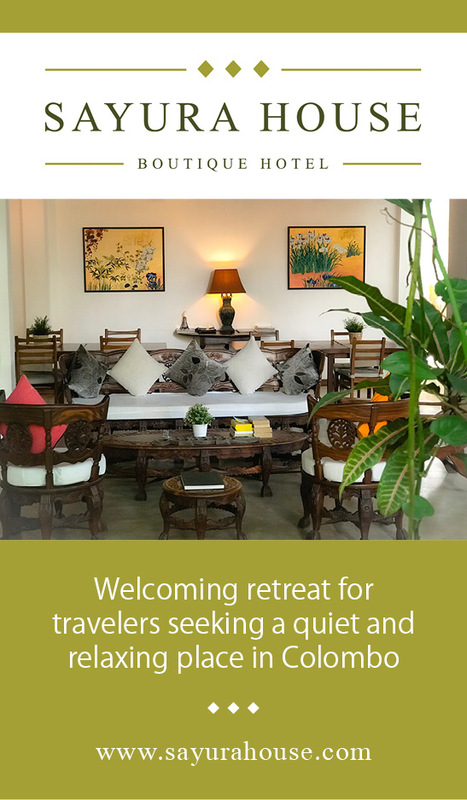 After a delicious breakfast, you will be driven to Colombo through the colonial vestiges of this metropolis such as the Portuguese port and British colonial houses. 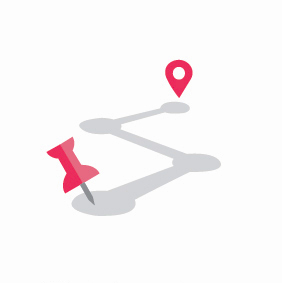 Your driver will take you on a fascinating city tour to discover the old quarters of Fort and Pettah, Galle Face Green promenade, and finally to the majestic Parliament building that Bawa designed in 1979. 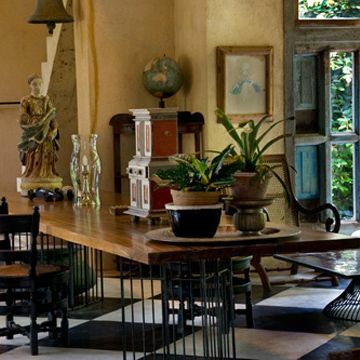 Enjoy dinner (excluded) at Gallery Café restaurant, which Bawa used as his workshop for many years. Then spend the night at his residence in Colombo with an exclusive private tour. Today is the last day of your vacation in Sri Lanka. Depending on the time of your flight, you have the opportunity to discover the city and its main attractions tuk-tuk: the district of the Dutch fort, the district of Pettah, with its bazaar and its mosque, the district of City Hall with its colonial buildings and its Buddhist temple. It is also an opportunity to stock up on souvenirs before heading to the international airport.